Looking for a chic, modern conservatory that will compliment your home’s décor and architectural style? The studio style is exactly what you seek. With its low-pitched glass roof and simple, clean lines, it is an excellent choice for any style of home. Classic Construction would be happy to install one of these gorgeous, naturally-lit spaces in your house. 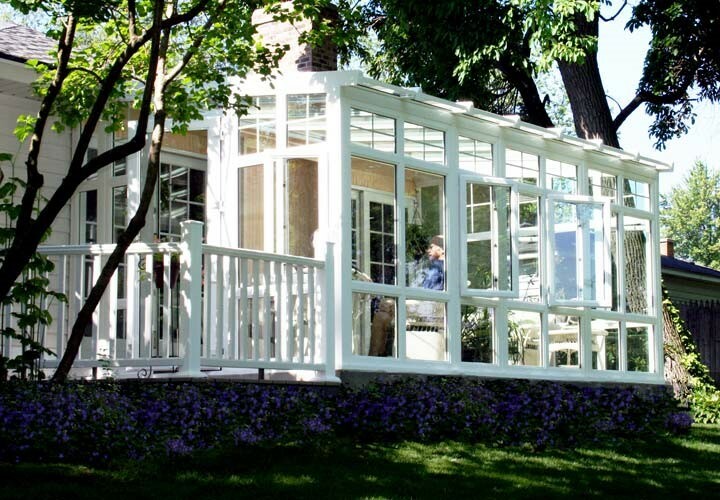 Since 2001, we’ve specialized in crafting studio conservatories for families across the area. Whether you want a space to relax while gazing upon nature’s beauty or work while being surrounded by the great outdoors, we can build it for you! As a BBB-accredited business, we have a long track record of excellent customer service. This is due to our flexibility with the designing of our conservatories, use of quality materials and our superior workmanship. 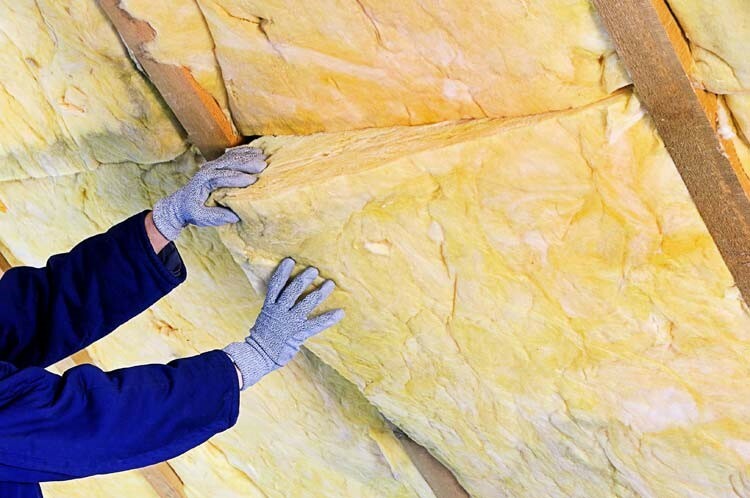 Since we’re the leading Richmond dealer of LivingSpace Sunrooms, all of the materials we use are top of the line. Because a conservatory is mainly comprised of glass, we make sure to use the best on the market. Our Celsius glass systems effectively block out furniture-fading and skin-damaging UV rays while brightening your space with natural light. Additionally, we use advanced engineering to make your Richmond studio conservatory last longer, bolstering its resistance to rot, mold and mildew. Our professionals will work with you every step of the way throughout your conservatory design and construction, remaining non disruptive to your day-to-day routine and keeping you informed on important updates. 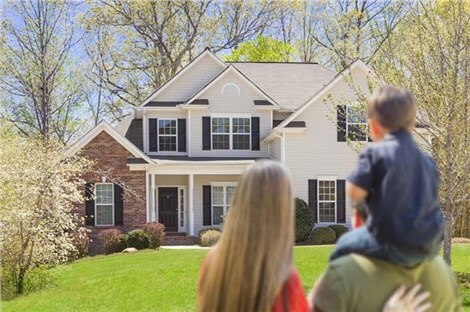 Increase your home’s value and provide your family with a space to comfortably enjoy nature all year round. 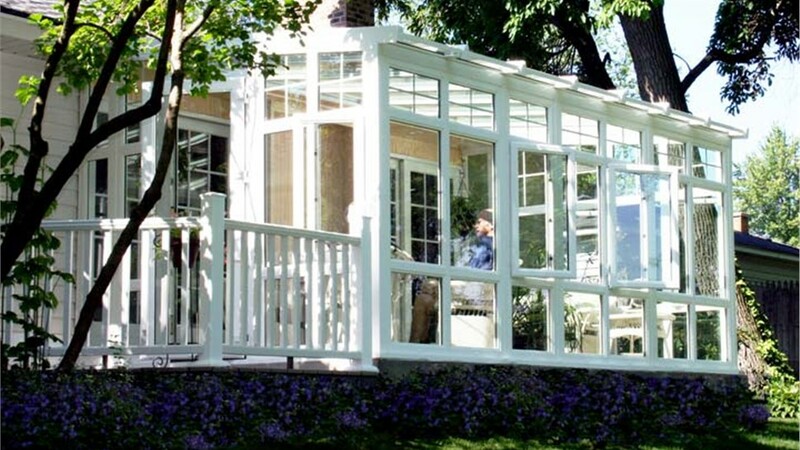 Contact Classic Construction to learn more about how a Richmond studio conservatory can be of benefit to you. Call us or fill out our online form to receive your free quote today!